CHICAGO (WLS) -- Good news for people who want to see the hit musical "Hamilton" but haven't been able to get tickets to a show. Broadway in Chicago announced on Friday that another block of tickets will go on sale on Tuesday, Feb. 28 at 10 a.m. The new block of tickets will extend the run for 16 weeks, which means the show will remain in Chicago at the PrivateBank Theatre through January 7, 2018. The tickets range from $65 to $190 per seat and there is a limit of six tickets per household. 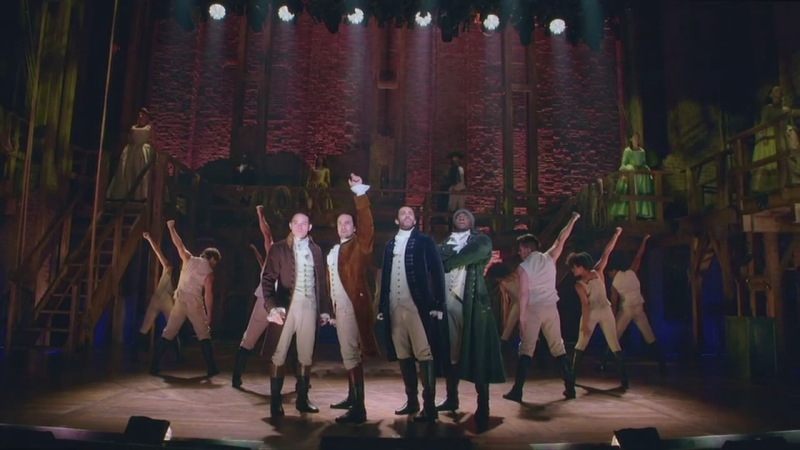 The musical was written by Lin-Manuel Miranda and tells the story of Alexander Hamilton using contemporary forms of music.